Year 5 explored irreversible reactions and made bath bombs! We used our senses, including taste, to identyify the mystery substance - citric acid! 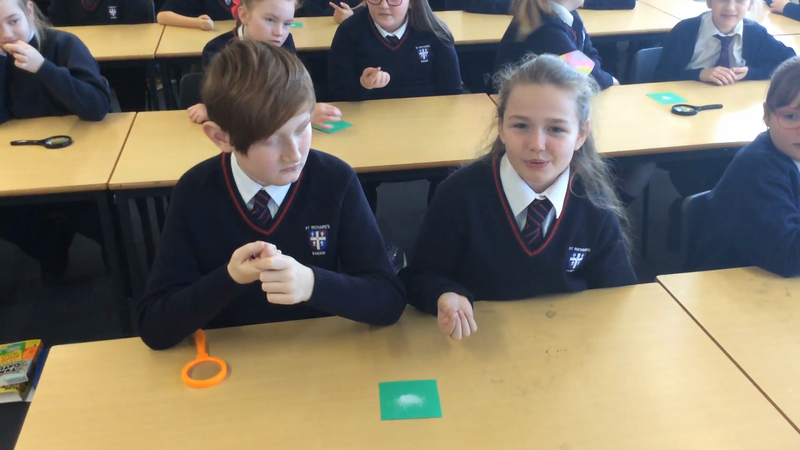 We made careful observations and identified the evidence of a new product being made - bubbles of carbon dioxide. Separating a mixture! Year 5 used their science skills to select appropriate equipment to separate a mixture using a sieve, filter and evaporation.